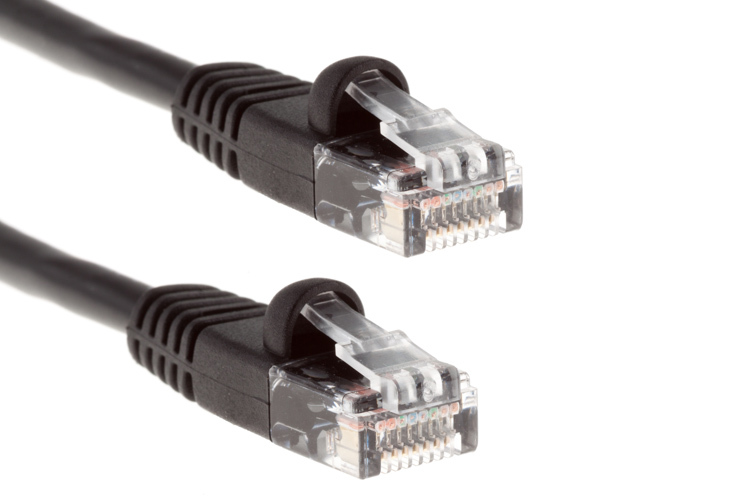 For your network to run smoothly and at optimal speed, you have to have Ethernet cables you can trust and depend on. 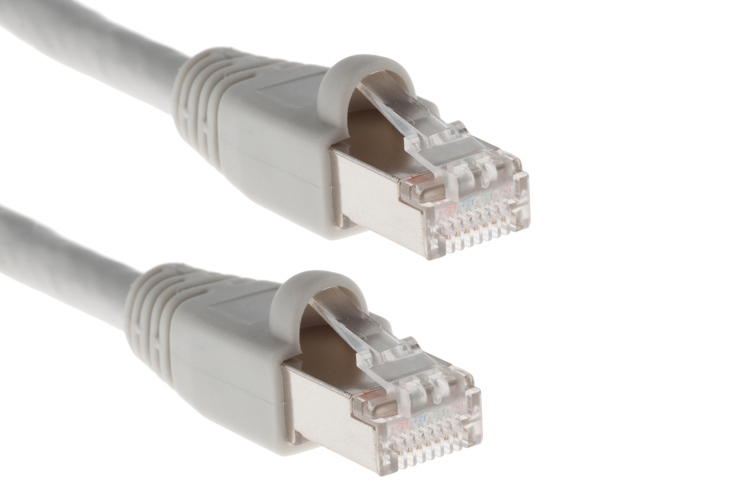 Whether it is Cat5e, Cat6, or Cat6a, Shielded or Unshielded, you can count on the patch cables you buy from CablesAndKits. We have a wide variety of colors, lengths, and boot types to meet the demands of your network and your users. 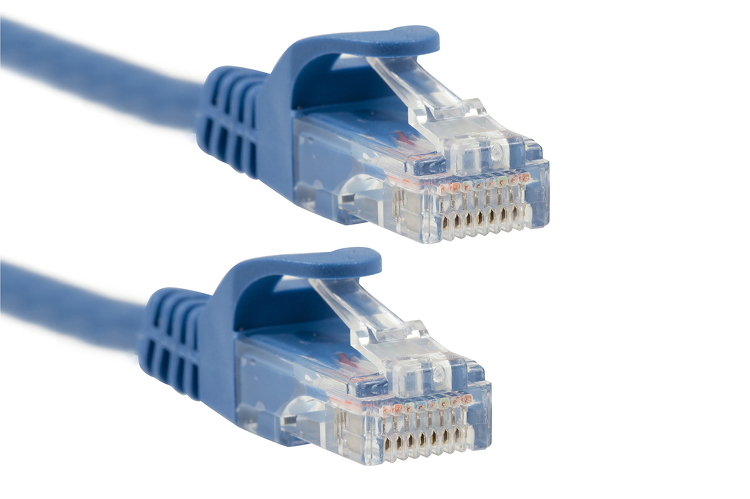 Be sure to check out our new Easyboot (Ferrari-Style) patch cables with the easy connect/disconnect boot that makes managing your network cables super simple, as well as our Slim Run Ethernet cables for those high-density installations. 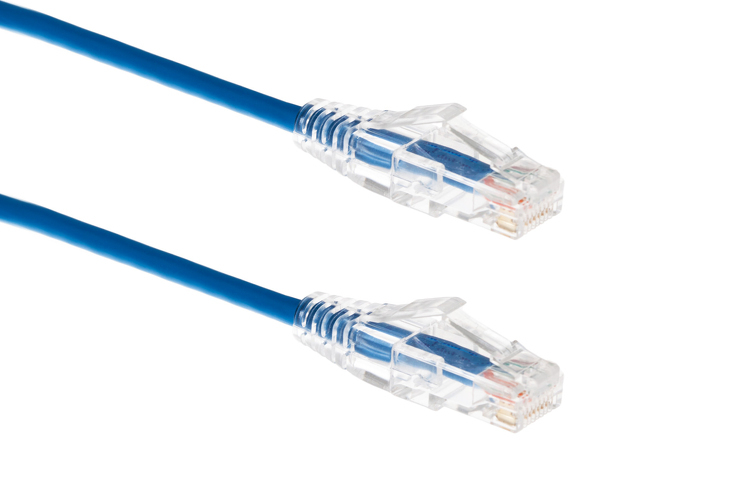 If you need help choosing the right cable or can't find what you need, call or chat with one of our Ethernet Experts today.